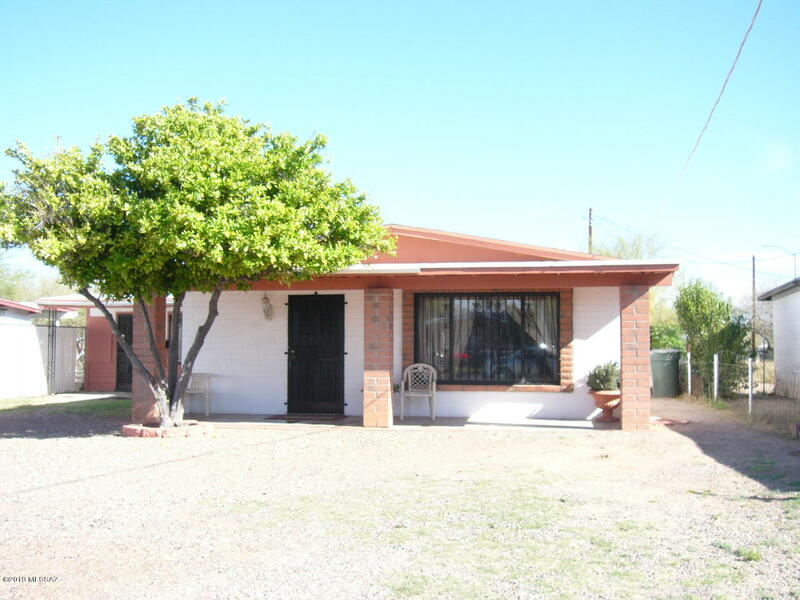 All Sunset Villa Addition homes currently listed for sale in Tucson as of 04/23/2019 are shown below. You can change the search criteria at any time by pressing the 'Change Search' button below. "Cute home. Enter the large living room with fireplace and vaulted ceilings. See the master BR w/ 1 bathroom. Have family dinners in the dining room. Relax under the covered patio in the landscaped yard. Storage shed, long cement driveway, block and wrought iron fencing and gates. This might be the one, come see for yourself." 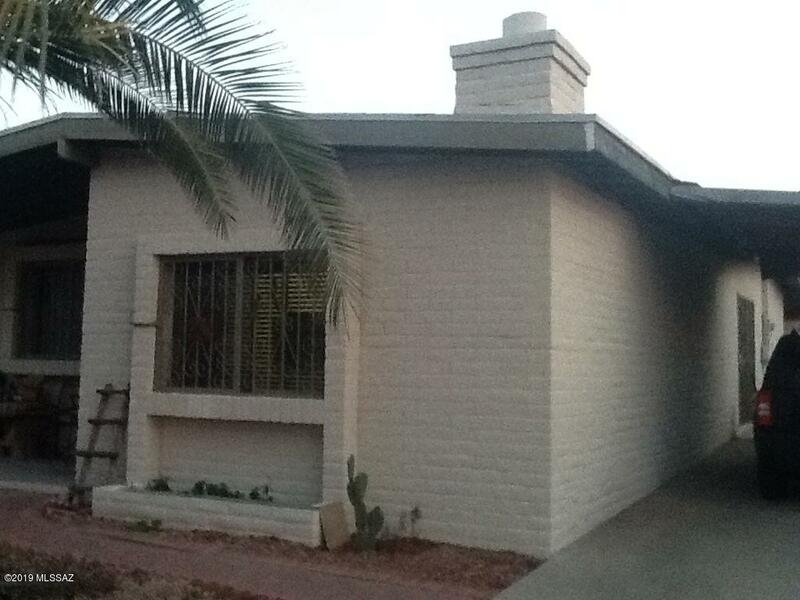 "1947 Ranch style home is ready for a change. This fixer upper has a large living area, kitchen, bathroom and 2 bedrooms. New roof installed in 2017. Large area in front of home to park your vehicles. Home is minutes away from shopping, financial services, recreation facilities and eateries. Schools are within walking distance. Come take a look and imagine the possibilities!!"